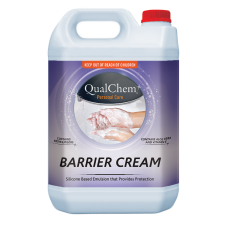 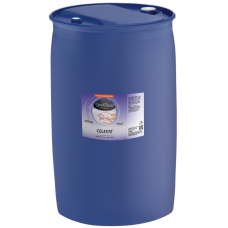 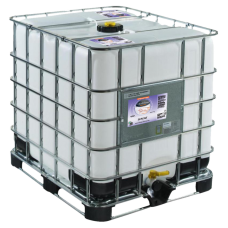 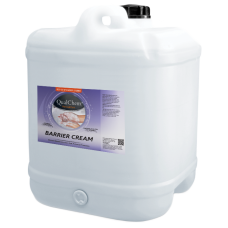 CITRIKLEEN 5L is a white viscous D-Limonene based hand cleaner.PRODUCT FEATURESContains no petrochem.. 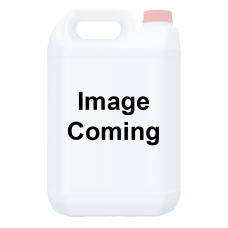 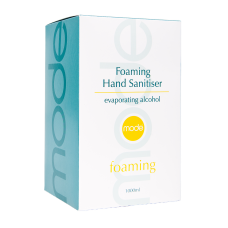 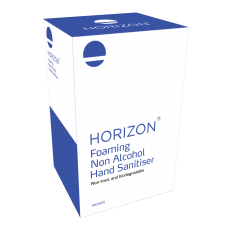 DESCRIPTION HORIZON NON ALCOHOL FOAMING HAND SANITISER is an instant thick foam which quick.. 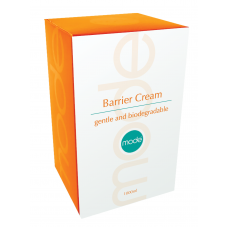 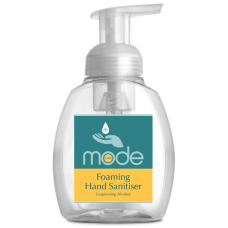 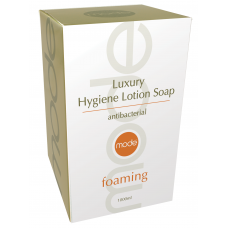 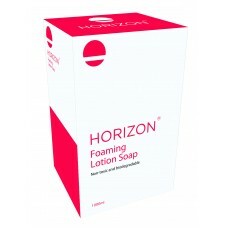 HORIZON Foaming Hand Soap is a foaming soap formulated to leave the skin clean and moisturised.This ..
MODE Barrier Cream 1000ml is a silicone based emulsion that provides protection against oils, grease..
MODE Dry Skin Moisturiser 1000ml restores dry and damaged skin which has lost moisture and nutrients..
MODE Enriched Lotion Soap is a deluxe pearlised hand lotion soap enhanced with vitamins and emollien..
MODE Evaporating Hand Sanitiser 1000ml is an alcohol based clear liquid, hand sanitising gel, which ..
DESCRIPTIONMODE Luxury Foaming Body Wash is viscous white pearlised hair and body wash/shampoo, wit..
MODE FOAMING HAND SANITISER 1000ml is an instant thick foam which quickly and easily rubs into the s..
MODE FOAMING HAND SANITISER 300ml is an instant thick foam which quickly and easily rubs into the sk..
MODE FOAMING HAND SANITISER 60ml is an instant thick foam which quickly and easily rubs into the ski..
MODE Luxury Foaming Hygiene Lotion Soap 1000ml is an unperfumed high foaming lotion soap with anti-b..
MODE Luxury Foaming Lotion Soap 1000ml is a deluxe foaming lotion soap enriched with Aloe Vera and v..
MODE Hygiene Lotion Soap 1000ml is an un-perfumed lotion soap enriched with anti-bacterial and anti-..
MODE Moisturising Body Wash 1000ml is a viscous white pearlised hair and body wash/shampoo, with a r.. 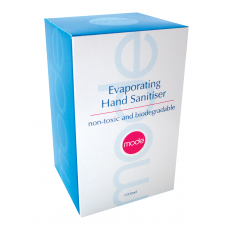 Stylish and elegant with smooth lines for easy cleaning and a sight glass to show when empty. ..
MODE Work Soap 2000ml is a heavy duty solvent free hand cleaner with non-abrasive crushed walnut she..
NU-CARE 200L is a viscous pink lathering hand soap with a lasting fragrance.PRODUCT FEATURESpH balan..
NU-CARE 20L is a viscous pink lathering hand soap with a lasting fragrance.PRODUCT FEATURESpH balanc..
NU-CARE 5L is a viscous pink lathering hand soap with a lasting fragrance.PRODUCT FEATURESpH balance..
NU-CARE ROSE 20L is a viscous pink lathering hand soap with no fragrance.PRODUCT FEATURESpH ba..
NU-CARE ROSE 5L is a viscous pink lathering hand soap with a lasting fragrance.PRODUCT FEATURESpH ba..
NU-CARE UNPERFUMED 200L is a viscous green lathering hand soap with no fragrance.PRODUCT FEATU..
NU-CARE UNPERFUMED 20L is a viscous green lathering hand soap with no fragrance.PRODUCT FEATUR..
NU-CARE UNPERFUMED 5L is a viscous green lathering hand soap with no fragrance.PRODUCT FEATURE..
ANTI-BACTERIAL SOAP is a viscous green lathering hand soap. PRODUCT FEATURESpH balanced and the.. 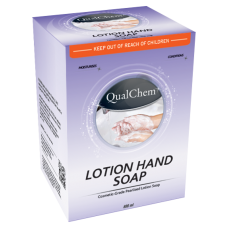 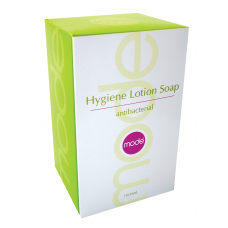 LOTION HAND SOAP is a viscous pink pearlised lathering hand soap with a lasting fragrance. 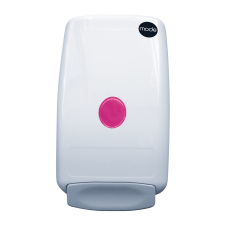 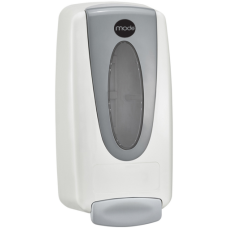 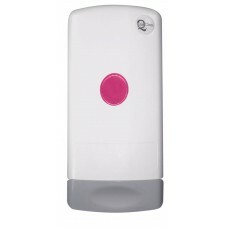 &nbs..
QualChem Soap Dispenser 800ml is a stylish, smart and keyless lock dispenser which also has a sight ..
SERENE 1000L is viscous pink pearlised lathering hand soap with a lasting fragrance.PRODUCT FEATURES..
SERENE 200L is viscous pink pearlised lathering hand soap with a lasting fragrance.PRODUCT FEATURESp..
SERENE 20L is viscous pink pearlised lathering hand soap with a lasting fragrance.PRODUCT FEATURESpH..
SERENE 5L is viscous pink pearlised lathering hand soap with a lasting fragrance.PRODUCT FEATURESpH ..